A few miles away from Dragonport, a Tavern has just been built entirely from the wood of a really old tree. 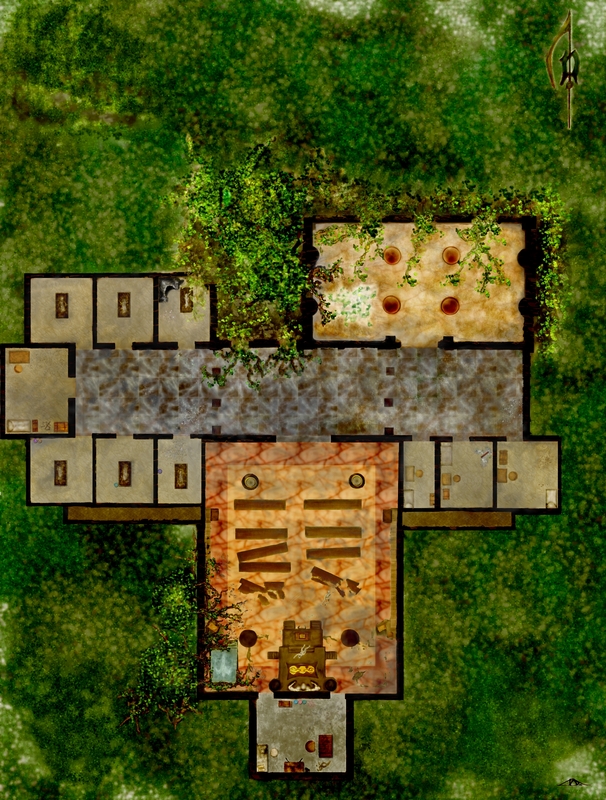 The Dryad Inn is here to accomidate everybody's needs. 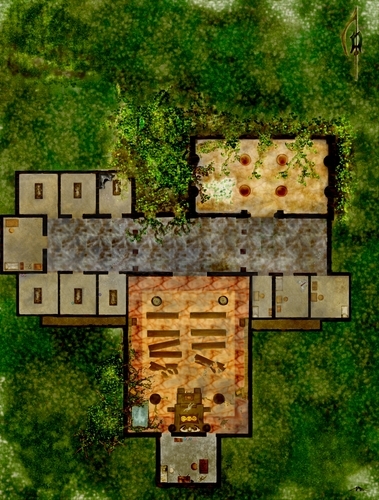 Dryad Style~ contains 3 hot waitresses, a ranking 5-star cook(says the owner), and a 3 sorts of rooms: compact, Fabulous and Exclusive Rooms.The compact room is a short room for the adventurers to rest without the need of any luxuries, it costs 5 Copper for 1 night, and 3 silver for a week. The fabulous room is fabulous because it was designed under modern decour, along with simple other qualities that adventurers need in order for a proper stay((such as a desk)), which costs 2 Silver for one night and 1 gold for one week. The Exclusive room is a new kind of room, fitting in together all the fabulous needs from this hotel along with the extra needs that everyday adventurers would ever want to get: Free exclusive meals, free shipping for any materials you need to get from DragonPort and massuers that come in every day to massage for Free. 5 silver for one night, and 3 gold for a week.